Smiling is an important part of our personality because it’s the first and only impression, and beautiful pearly white teeth makes the smile prettier. That’s why we are always clamoring and in search of a latest teeth whitening paste and products to boost up our confidence and self-esteem level. But if you have yellowish and dull teeth then consider Teeth whitening in Islamabad, Rawalpindi. 1. What is Teeth Whitening? 4. Who are Qualified Candidates to get Teeth Whitening? Everyone wants a Hollywood white smile but unfortunately, our teeth get yellowish and dirty with the passage of time. No matter how much we clean, floss and brush them, it’s hard to properly clean, maintain its white color and shine. But you can reverse the discoloration of your teeth by considering Teeth whitening Treatment in Islamabad & Rawalpindi. As considering it is, as simple as visiting the dentist. Teeth whitening is performed by the team of specialized, professional and expert dentists who deal with their patients on individual basis. Your smile will brighten and become more beautiful. Your self-esteem and pride will boost up. Your physical or overall beauty will be enhanced. Your personality will become more appealing and attractive than before. Who are Qualified Candidates to get Teeth Whitening? 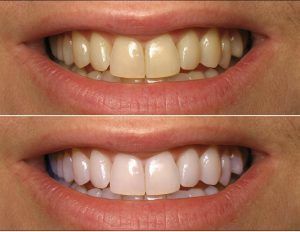 You are aware of the realistic results of the teeth whitening procedure. 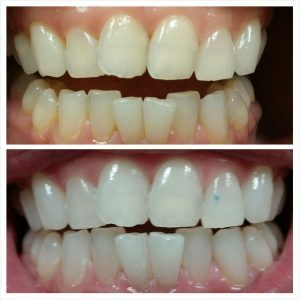 If you fulfil all the above mentioned conditions then you are a perfect candidate to consider the Laser Teeth whitening in Islamabad & Rawalpindi. You will have to follow the diet plan recommended by the dentist. You will have to be careful about the intake of the prescribed medications on time. You will also have to keep an ice pack at home for relieving your teeth pain. Remember to wear loose clothes on the day of the teeth whitening procedure. After consulting the dentist, he will start the procedure by cleaning your teeth. If you are considering laser teeth whitening, then the procedure will take almost 30 minutes to complete. But if you are getting Zoom teeth whitening, then the procedure is more intense. After cleaning your teeth, your gums will be protected with a barrier and the gel applied to your teeth. Afterward, it’s activated with the help of zoom lamp. After achieving the desired teeth whiteness, the protective barrier is removed. 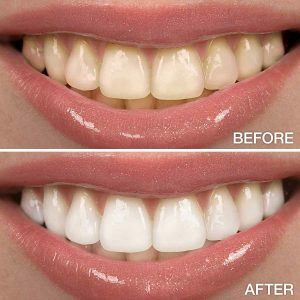 This Teeth whitening in Islamabad & Rawalpindi procedure will take almost an hour to complete the desired results. After an hour, you will be able to walk out from the SKN Cosmetic Surgery with shiny and white smile. If you feel bruising or bleeding then you will have to use ice packs for relief. You may feel a little bit pain during the teeth whitening procedure so you will have to properly take prescribed medications on time. The dentist will also recommend you to take prescribed diet. Take rest suggested by the dentist. If you carefully and properly follow the instructions of the dentist then your recovery and healing process will be less as compared to the actual time. 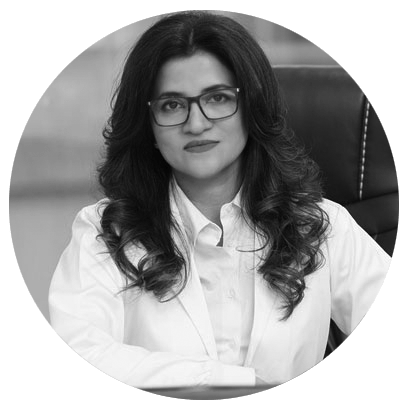 If you cautiously follow the dentist’s instructions and take the medications on time then you will be able to have outstanding and permanent results. 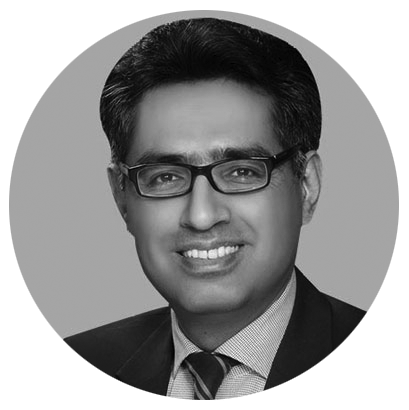 If you have yellowish teeth and want to have permanent white teeth, then feel free to consult the SKN Best Dentist Islamabad to consider Teeth whitening Islamabad & Rawalpindi.